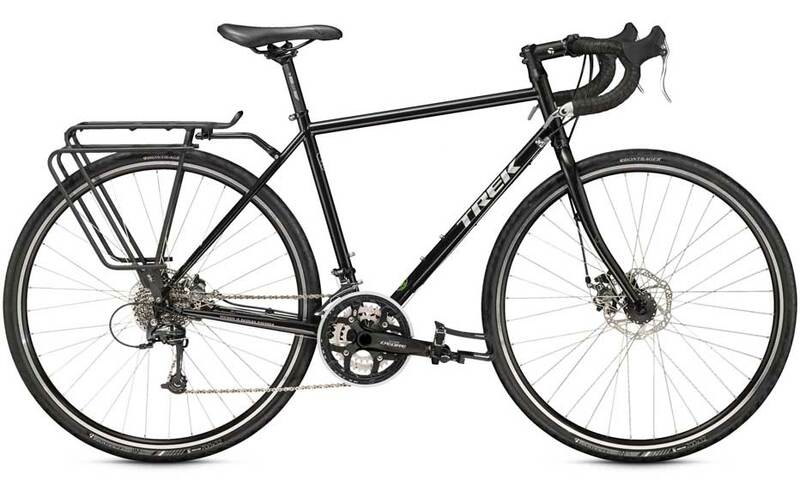 520 is the classic steel touring bike, perfected. 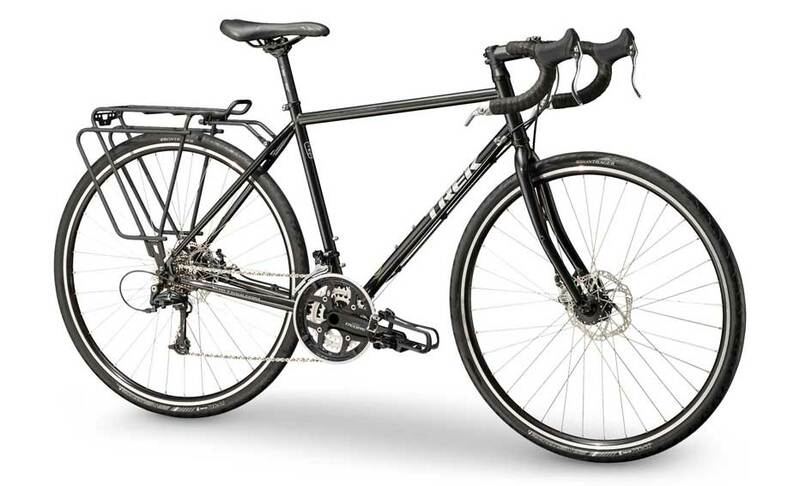 It's been tuned for maximum comfort, stability, and reliability, day after day, week after week, year after year. 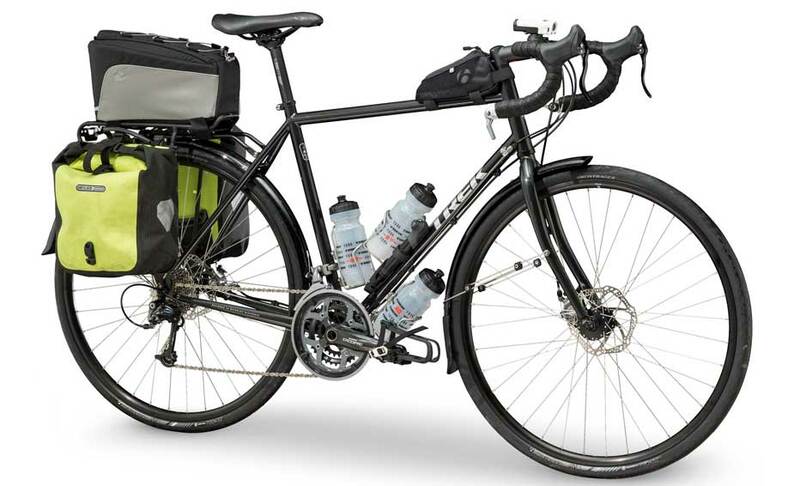 If you’re a committed touring cyclist looking for the utmost in comfort and durability to carry you to familiar destinations and unexplored vistas, 520 is your ride.